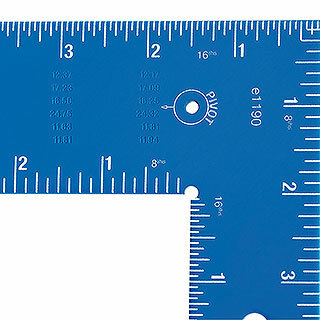 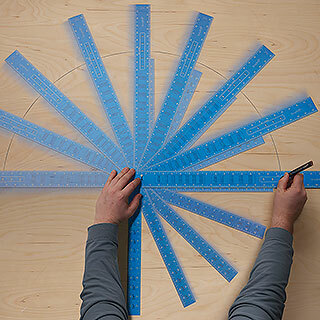 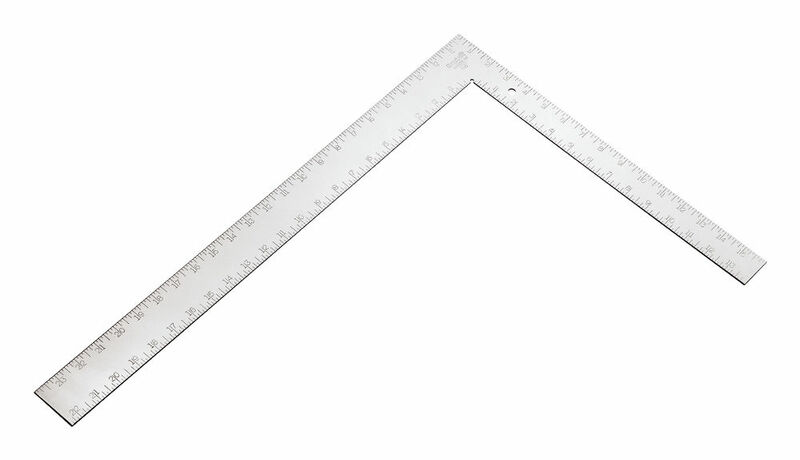 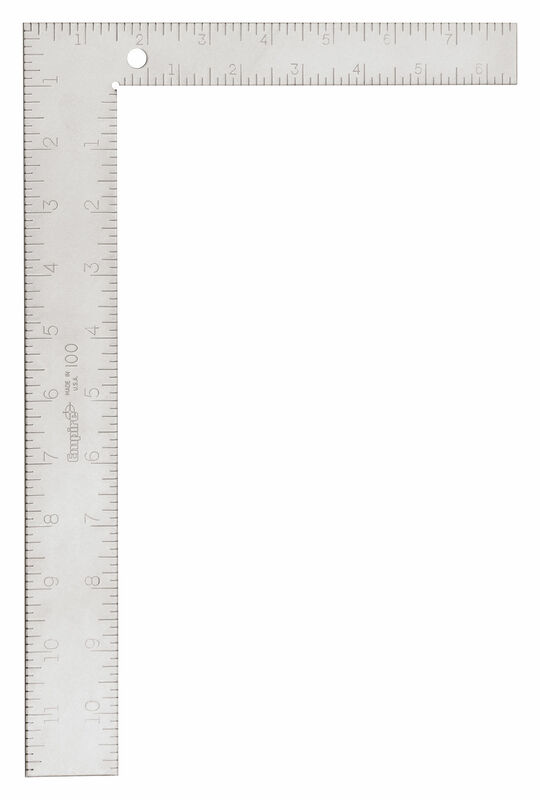 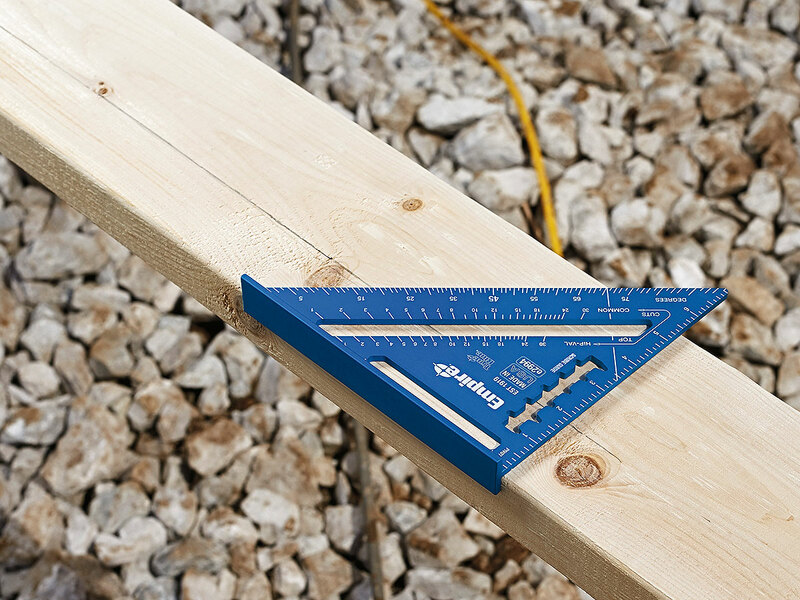 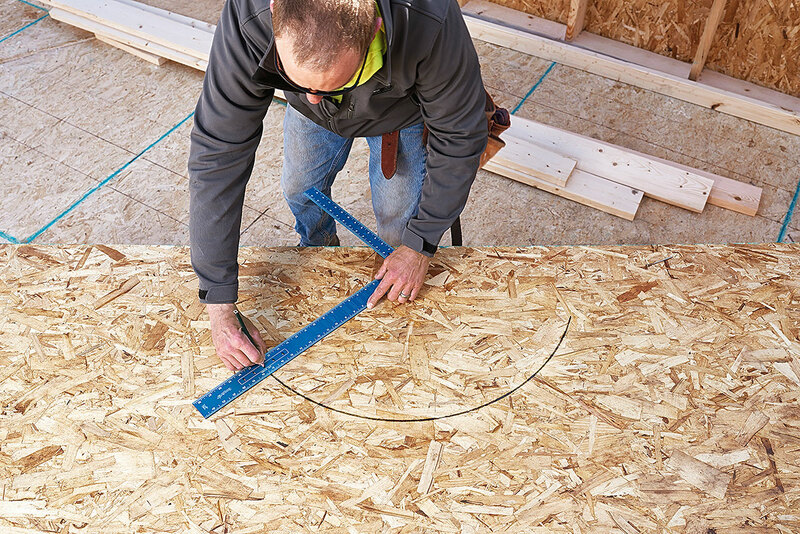 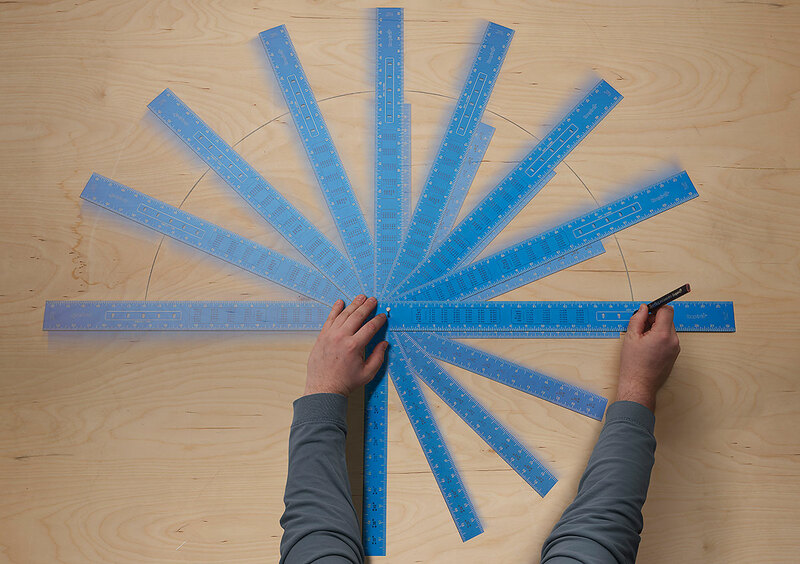 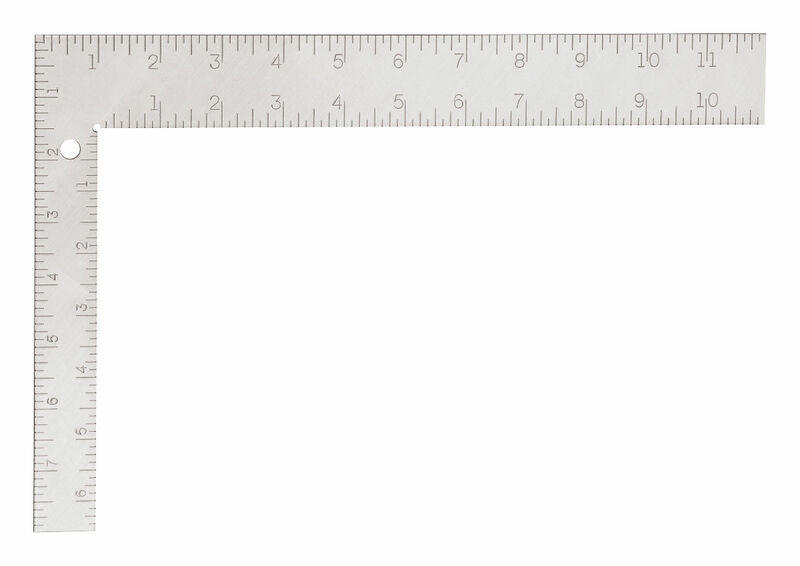 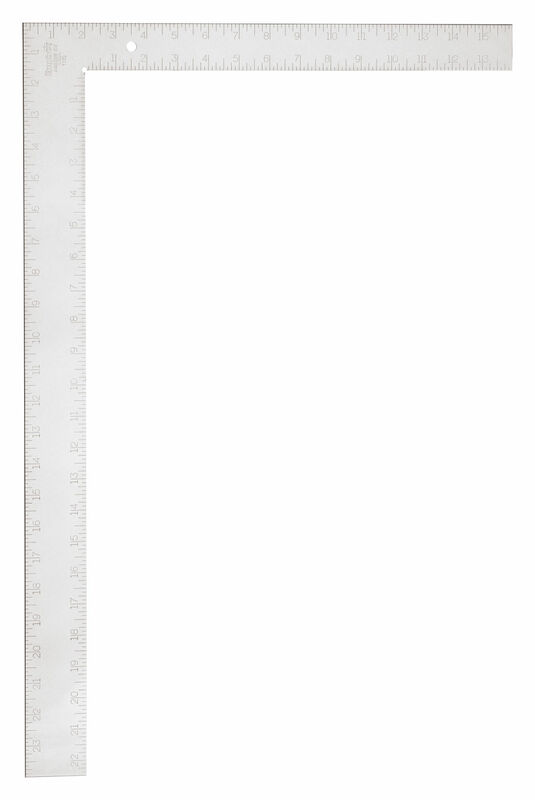 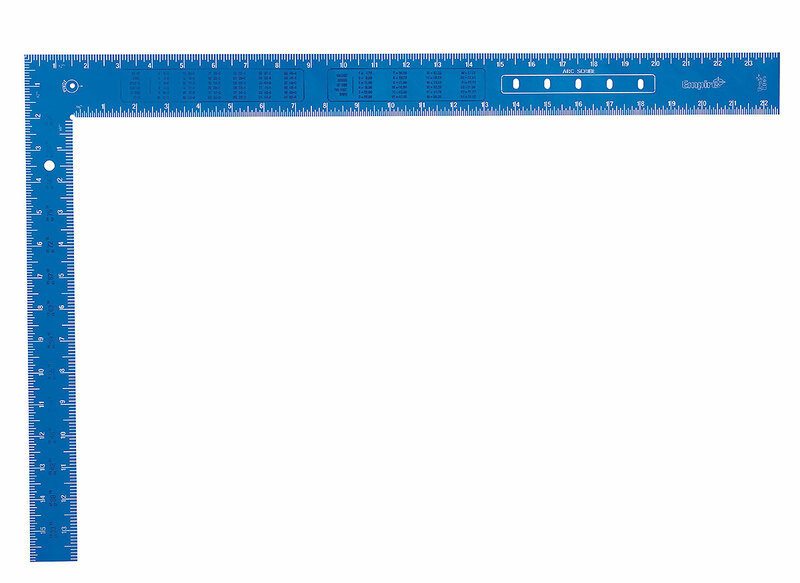 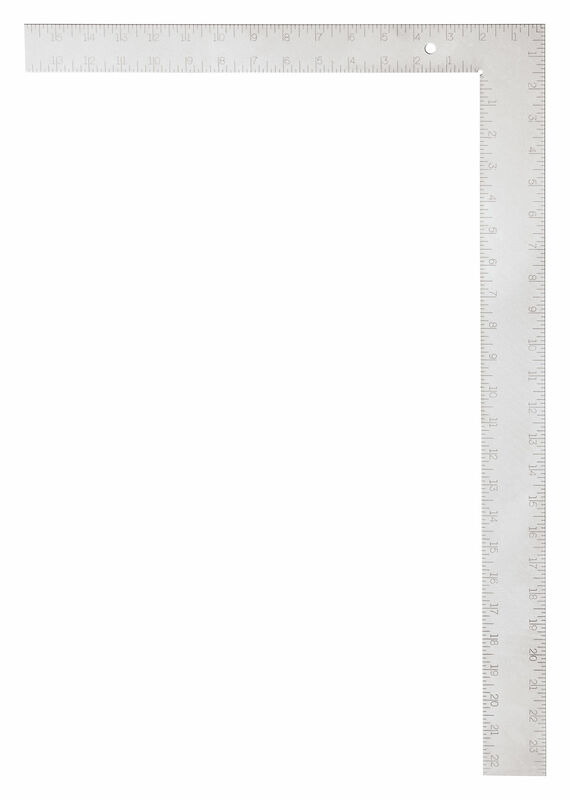 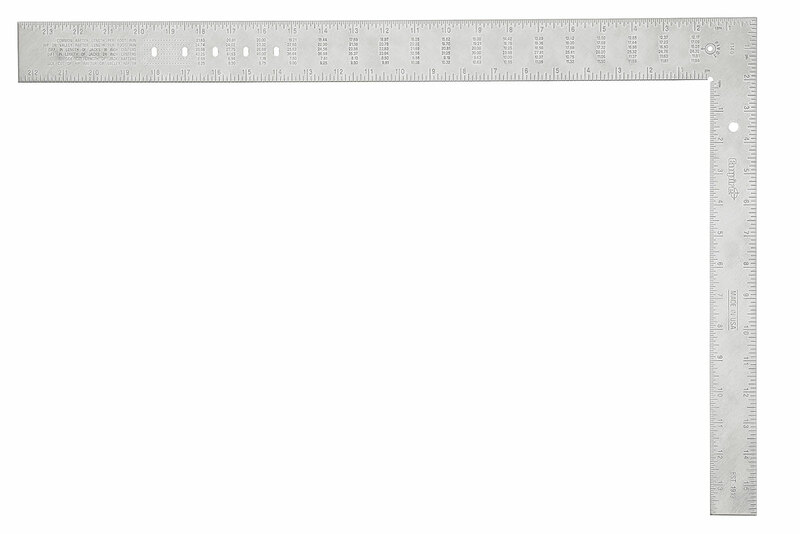 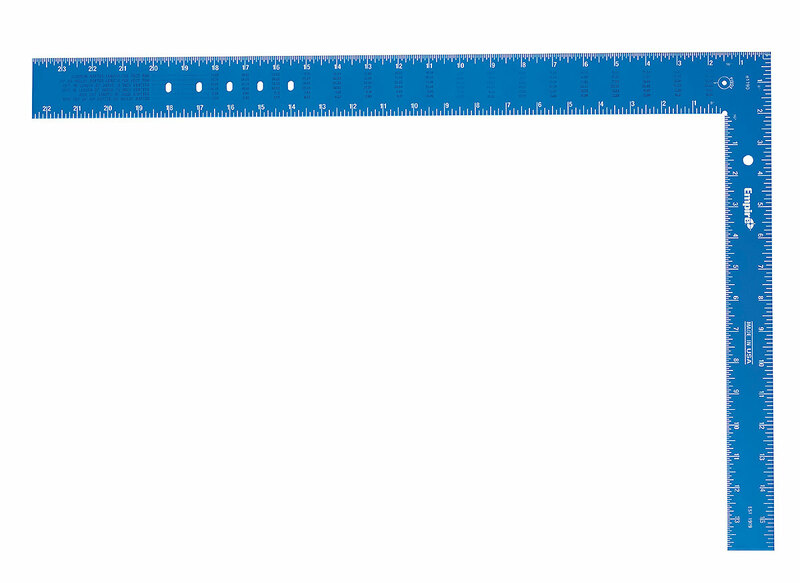 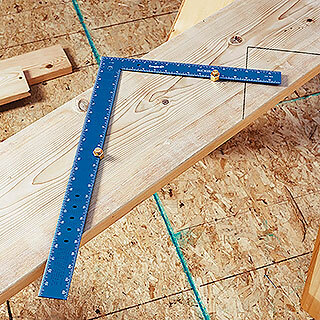 Framing squares are an essential part of any carpenter's measurement tools and equipment. 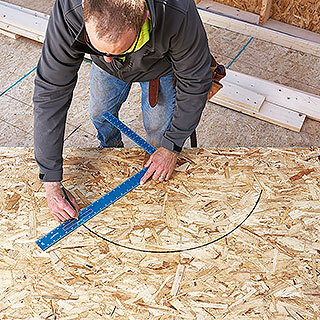 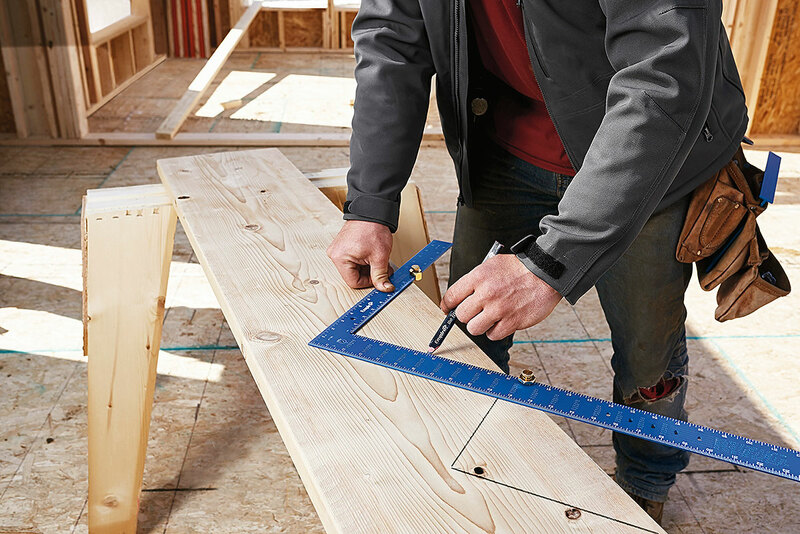 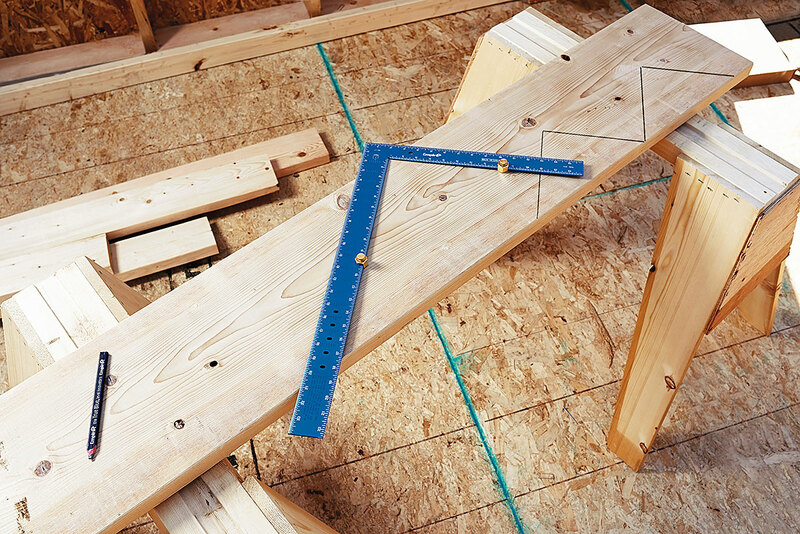 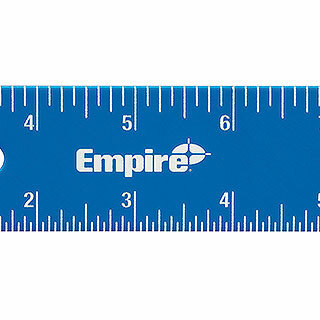 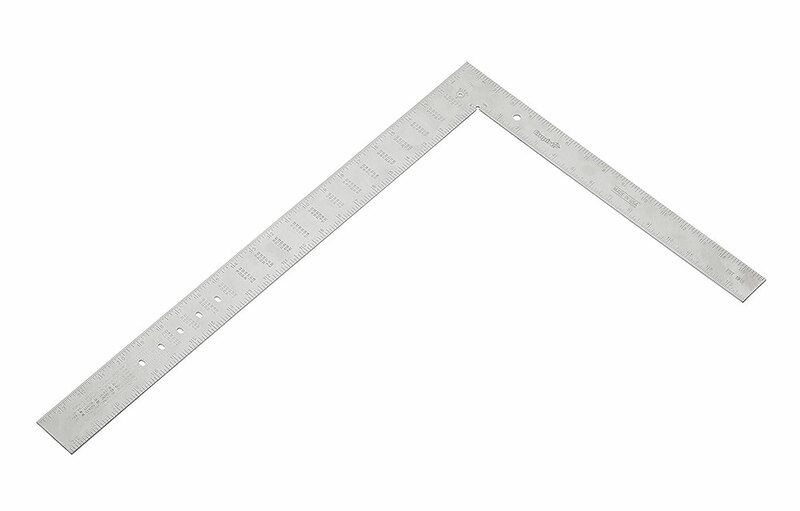 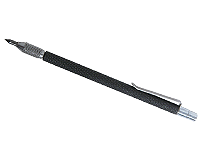 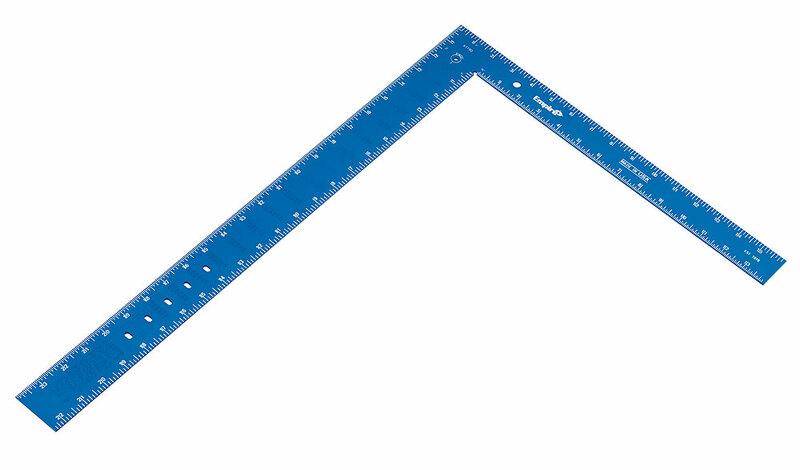 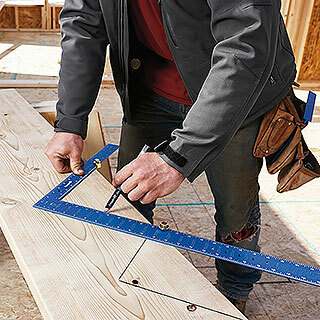 Whether you are framing rafters, laying out stair stringers or just need a quick 90° angle measurement, EMPIRE® is committed to delivering the most refined, accurate, and easy-to-use carpenter's square. 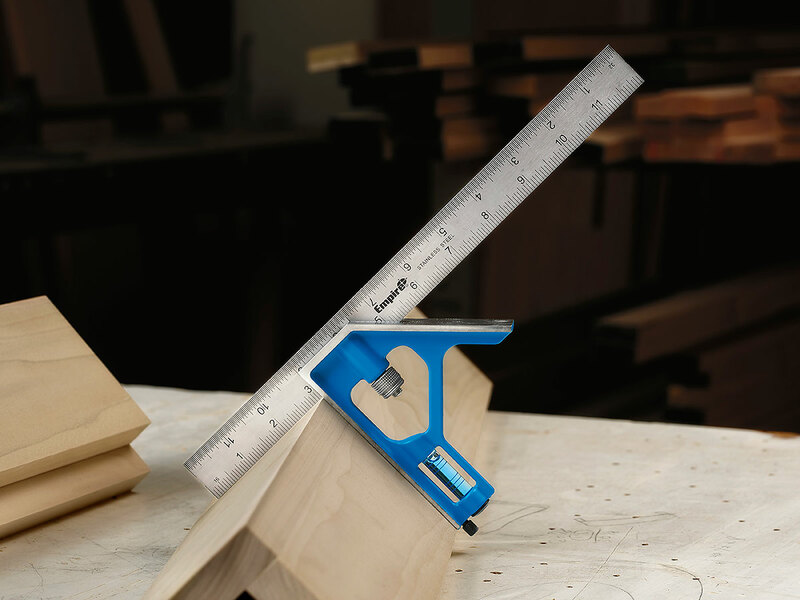 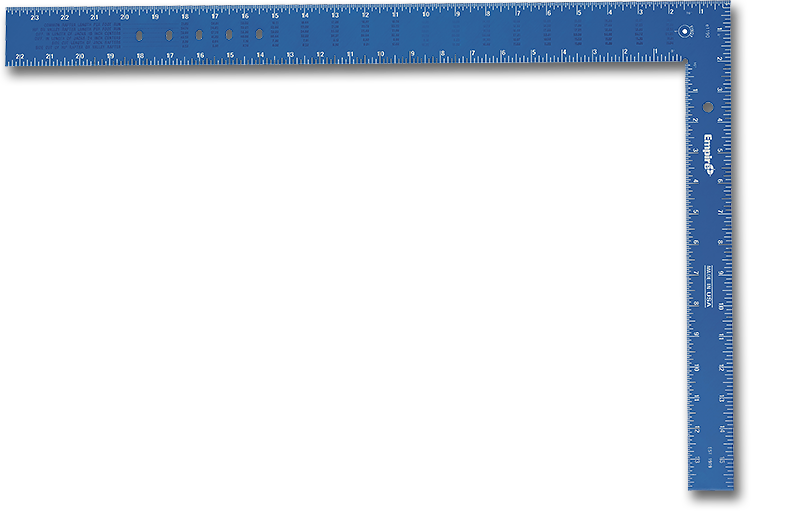 Our TRUE BLUE® framing squares deliver on our commitment and legacy of providing quality measurement solutions while our other squares deliver a full line of solutions to meet any framing needs. 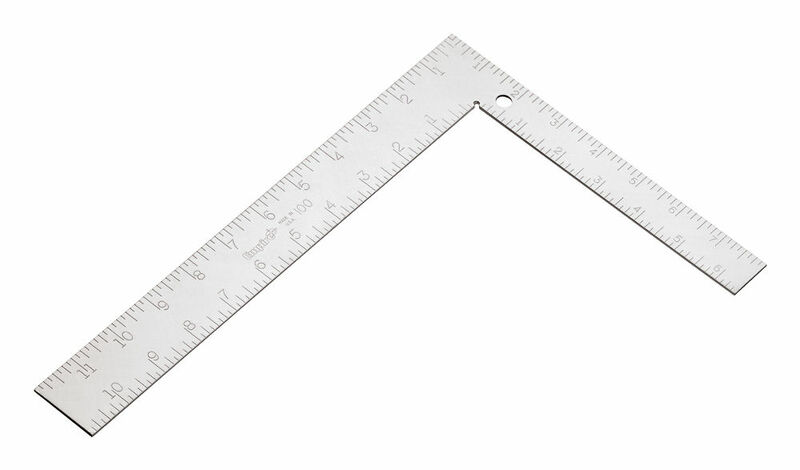 Framing squares had remained much unchanged since the early 1900’s, until 2015 when we introduced laser etched technology providing the best visibility and durability. 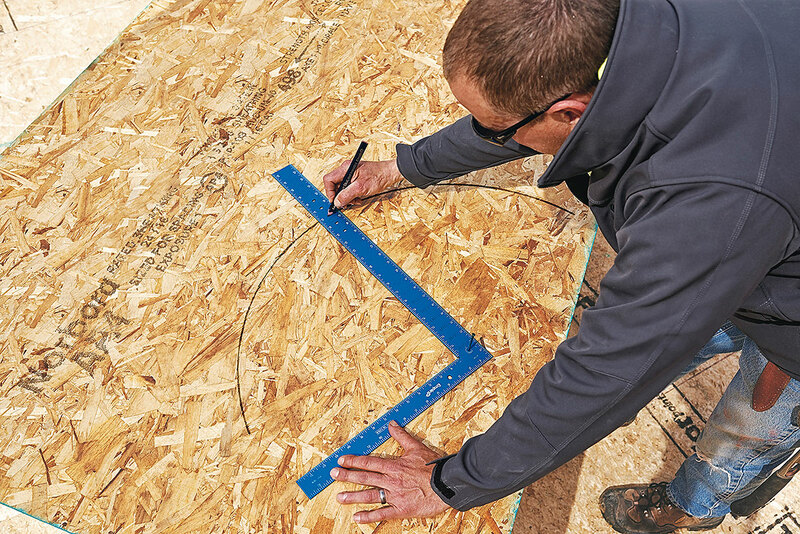 EMPIRE® has continued to innovate with ARC-SCRIBE™, the ideal solution for marking arcs when adding an arch to a hallway, installing windows with arches, marking through holes for larger mechanical piping, or building a template for a brick arches. 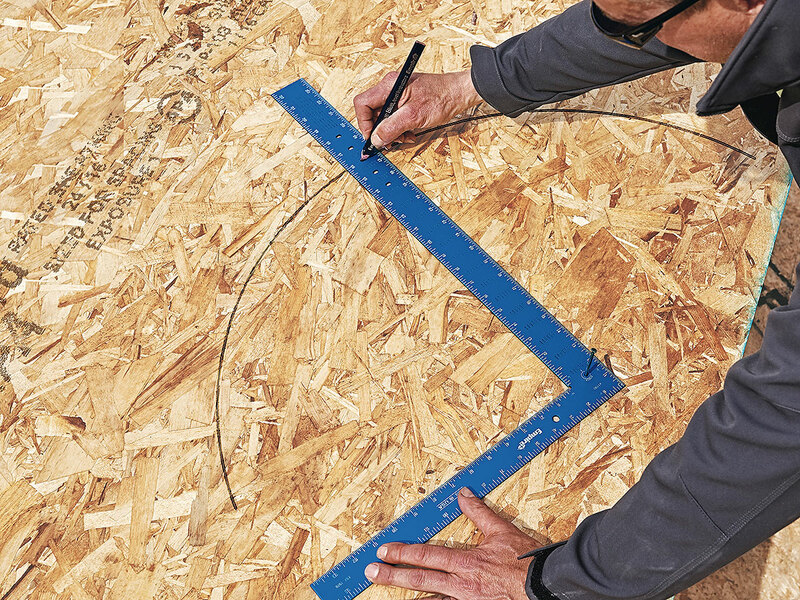 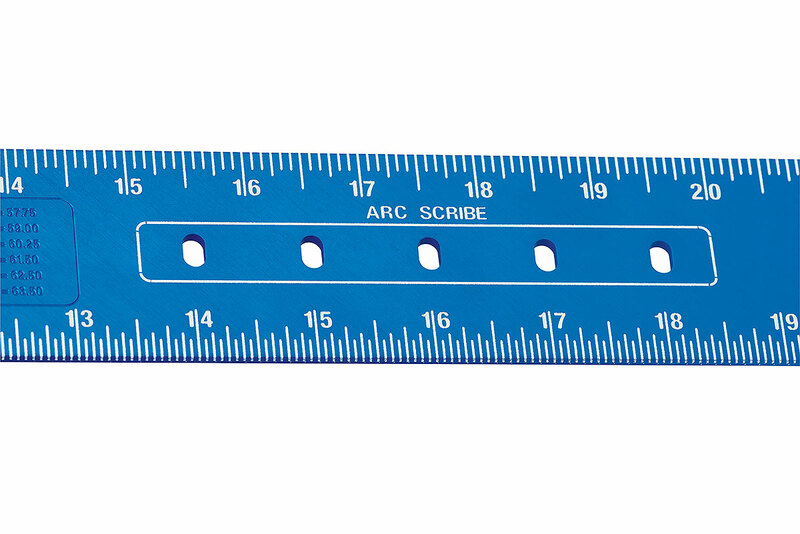 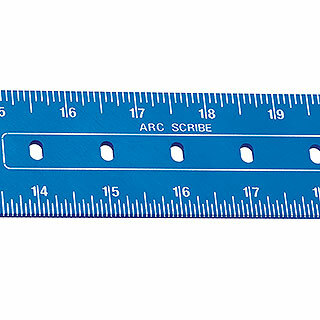 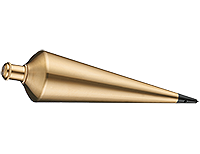 Arc-Scribe™ allow for easily and accurately marking radiuses on the jobsite. 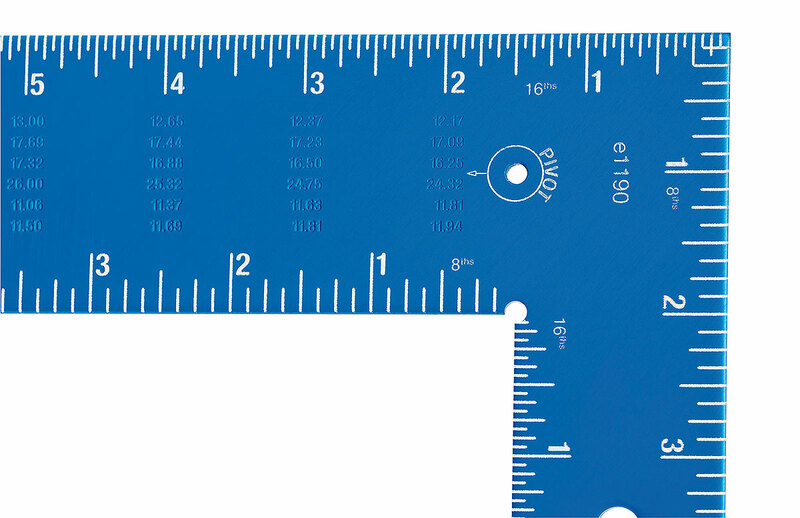 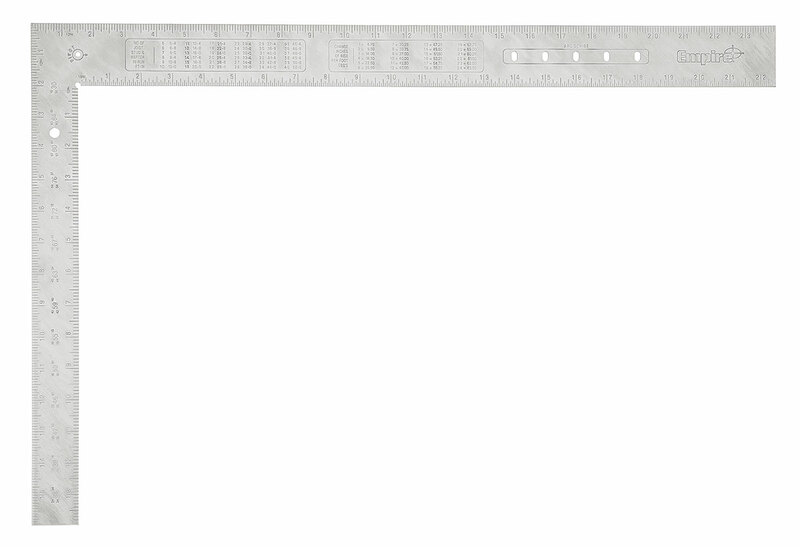 High-visibility laser etched markings allow for accurate, easy-to-read measurements every time. 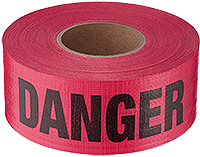 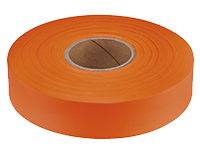 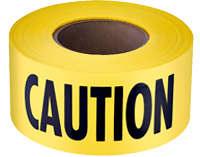 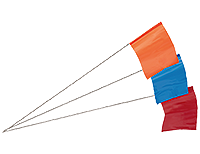 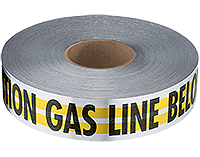 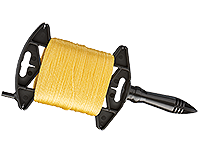 An anodized aluminum construction will not rust or corrode and can withstand extended use on the jobsite. 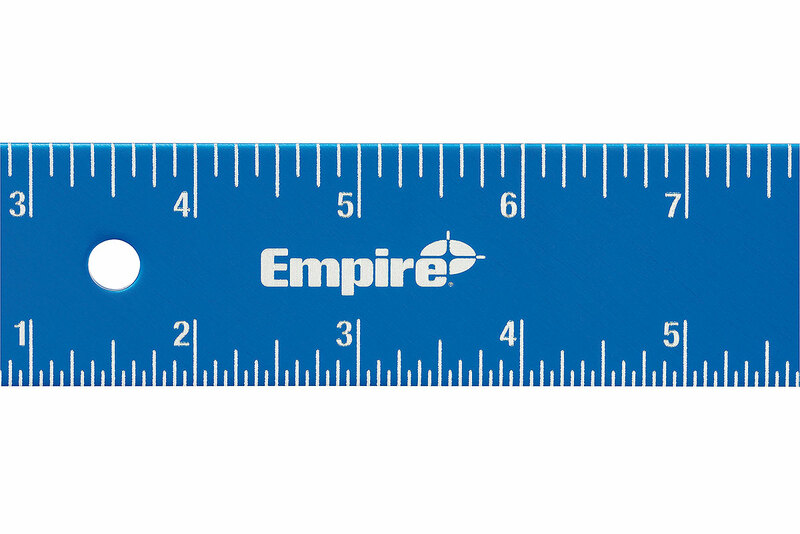 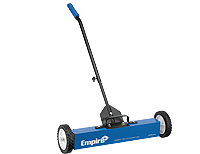 Sign up for the Empire newsletter to receive product offers and updates!